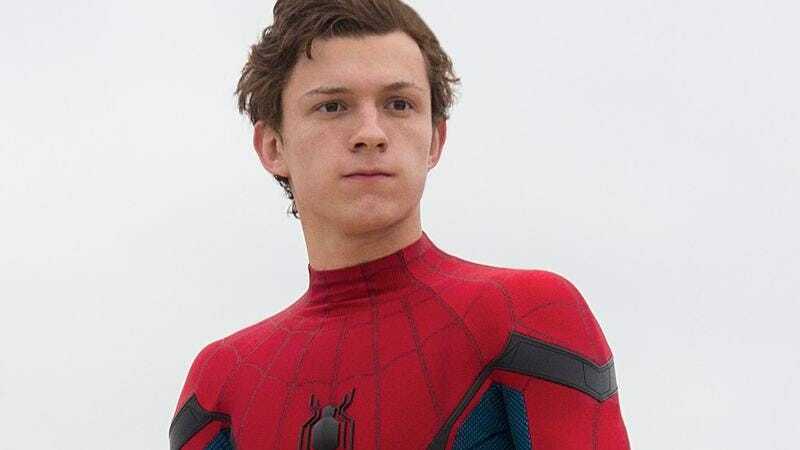 The internet has found Spider-Man: Homecoming actor Tom Holland guilty of one of the worst pop culture nerd crimes on the books: Not having seen the original Star Wars trilogy. Holland blatantly committed the offense of not having seen films that came out 19, 16, and 13 years before his birth, despite the fact that his character explicitly references The Empire Strikes Back in last year’s Captain America: Civil War. Holland made his confession while talking to Yahoo, admitting, “I just for some reason skipped the original Star Wars.” While he did present evidence in his own defense, calling The Force Awakens and Rogue One “dope,” he then doubled down on his self incrimination by stating that he loves the prequel trilogy, a.k.a. the Star Wars movies he actually grew up with. “And I’m even more embarrassed to say that I love those movies when I was a kid,” Holland said. “Everyone’s like, ‘What? You liked those movies? !‘ But I thought they were great.” He promised that he would watch A New Hope at some point, but then basically admitted he was lying, because he’s tremendously busy slinging webs and starring in movies and whatnot. It remains to be seen whether Holland will soon be sentenced to a lifetime of FAKE NERD-dom, or whether the mitigating evidence—i.e., that he’s a guy, and not one of those awful fake nerd girls—will grant him leniency from the court.